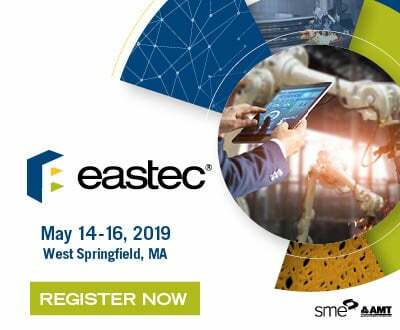 It is accepted that additive manufacturing disrupts many modes of production, although it is still difficult to compete for the moment with certain conventional methods, the main reason being with speed still considered too slow. 3D printing of large series takes time and does not yet appear as the preferred method for many sectors. However, the medical field is closely becoming interested in this technology with the ability to create solutions tailored to each patient. There are nearly 7.5 billion different morphologies to which doctors must now adapt. Additive manufacturing then appears as a new solution for creating customised devices through that meet the needs of patients. 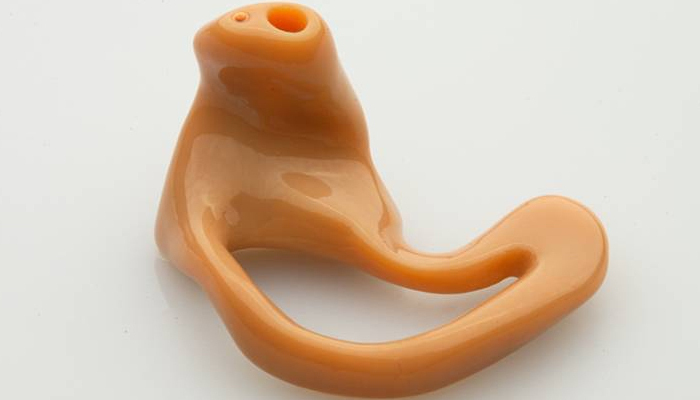 The American firm Allied Market Research estimated the medical 3D printing market at $ 2.3 billion by 2020. The general growth of additive manufacturing could be explained by the opportunities in terms of customisation offered by additive manufacturing. It can create prostheses, implants, be used as preparation of surgical operation or to manufacture medical devices facilitating certain sensitive operations like surgical guides and other visual aids. An implant is intended to replace an organ over a long period of time or to supplement one or more of its functions. It is therefore, by definition, totally adapted to the patient and as such the person’s anatomy. Customisation is time consuming and expensive when it comes to using traditional manufacturing methods. 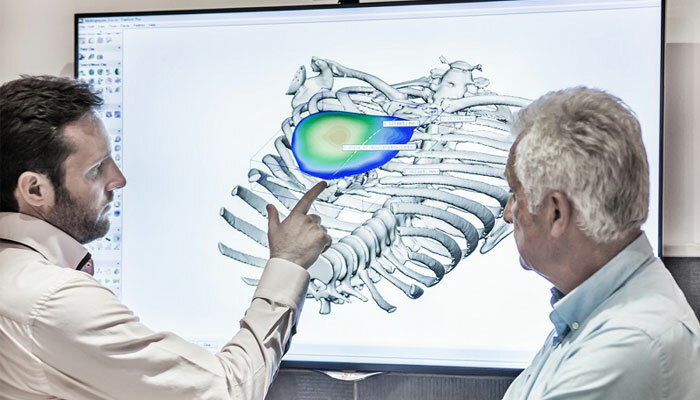 This is where additive manufacturing comes in handy and helps design custom implants. Several players have already started in this sector and use 3D technologies to manufacture personalised medical devices. By using additive manufacturing, prosthetic and implants manufacturers can more easily create solutions with the right dimensions, with a complex design and at a lower cost. As for the durability of the medical devices created, even if the number of examples is still low compared to traditional methods, one can nevertheless cite the example of 3D titanium hip cups which are still as effective after being posed. This avoids that the patient have to change implant every decade, thus facilitating the person’s daily life. Finally, medical 3D printing has also made it possible to automate the process of creating hearing and dental prostheses. According to the manufacturer EnvisionTEC, the number of steps required to manufacture hearing aids has been cut from 9 to 3 in just a few years. He goes on to detail them: the audiologist first scans the patient’s ear with a 3D scanner to create a hearing impression. With these 100,000-150,000 benchmarks, the analysis is sent to a modeler who shapes a model. When finished, it is printed from a resin and equipped with the necessary components. The manufacturer estimates that it can now print 65 prostheses per hour. Medical errors are the third leading cause of death in the United States, an alarming figure that could be revised downwards thanks to 3D technologies. These also become a means to quickly implement surgical models in the image of the patient, allowing surgeons, and more generally to apprentice doctors, to train before surgery and limit errors. 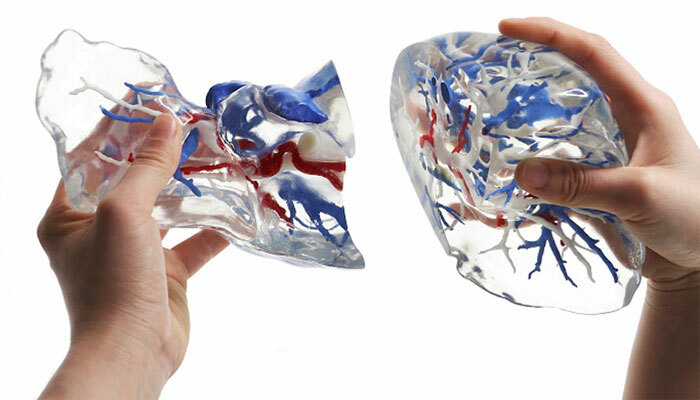 These anatomical models printed in 3D can also be presented to the patient before his operation so that he visualises all the steps of the operation, a way to also improve the practitioner / patient relationship. Thomas Marchand, CEO of the French start-up BIOMODEX explains that 3D printing ” allows them to offer a real alternative to surgical training solutions that are not satisfactory today (training on patients, anatomical parts of cadavers or animals which raises ethical and logistical problems). Through a web platform, the doctor can upload medical images of his patient, from scanners, MRI or ultrasound. A few days later, he receives in his hospital the synthetic organ BIOMODEX on which he can train, choose the right approach, the right operative strategy and the right prosthesis adapted to his patient (size and positioning)“Some of the most advanced 3D printed models could even mimic bleeding, coming as close as possible to reality, which would increase the accuracy and efficiency of surgical procedures. Still restricted to research applications, bio-printing is a rapidly developing technology that has been growing significantly in recent years. 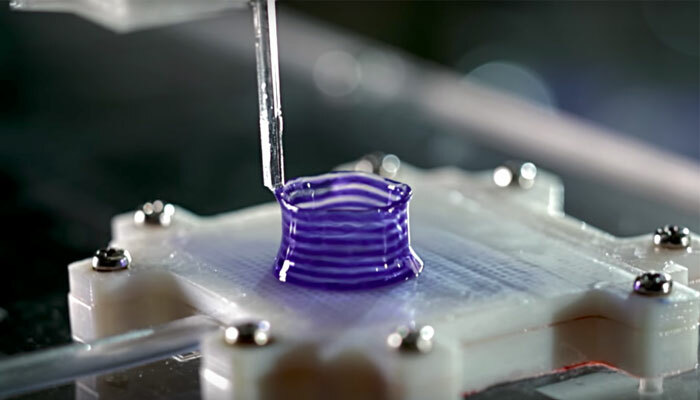 This is a method that allows you to create cellular structures with a specific 3D printer, providing the ability to design living organs. Although they are not functional for the long term, we must highlight all the progress made. The American company Organovo for example is one of the leaders of the field; they developed bone tissue and grafted liver tissue through bio-printing. The firm Aspect Biosystems has in turn produced a bio-printer called RXI capable of creating custom physiologically complex human tissues. An advance that would test different drugs on specially created organs for the occasion but also perform synthetic organ transplants. Among the different applications, bio-printing offers the opportunity to create skin, thus helping to treat serious injuries and help patients in their recovery. Marc Jeschke, a cosmetic surgeon explained to us ” Once you are able to create synthetic skin from the cells of a patient, it completely changes the situation because you can operate very quickly .” Drawing a parallel to the progress made by researchers in South Korea which combined two printing methods, extrusion and inkjet allowing them to create collagen-based skin with a polycaprolactone membrane. Even if the developments are still in their infancy, the bio-printing of skin could well upset the surgical sector but also the field of cosmetics where the products could be directly tested on the bio-printed skin. Another promising part of the technology is the possibility in a few years to see your medicines printed in 3D. The technology is there but the problem is more regulatory. The pharmaceutical industry is highly regulated and many requirements must be met for placing on the market. 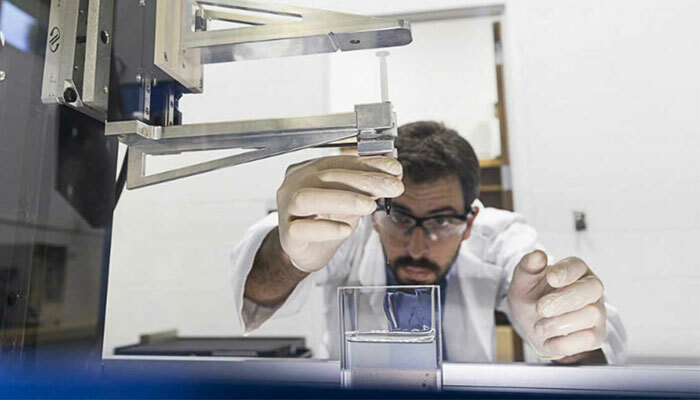 The company FabRx however seems convinced of the opportunities that 3D printing offers on this market; it aims to produce 3D printed medicines. One of its leaders, Dr. Alvaro Goyanes Goyanes, explained to us “being able to create tablets or medical devices by simply modifying a 3D file offers a lot of opportunities. The simplest is to be able to change the size or the filling (that is to say the percentage of material inside the object) and thus change the mass of the tablet and therefore the dose of the drug . 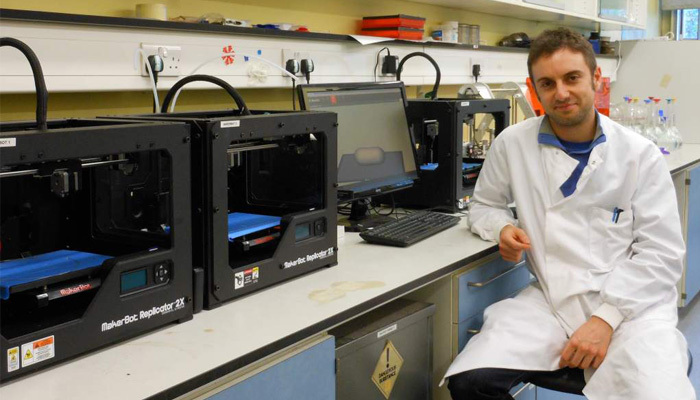 FabRx wants to start equipping hospitals with 3D printers within 2 years. One of the main challenges will be regulation; the drug manufacturer says he does not yet know the steps of the validation process. If the 3D printing of the drug is considered a manufacturing step, it will undergo a much higher control and regulation; if it is considered a compositional step, the regulation will be less strict. 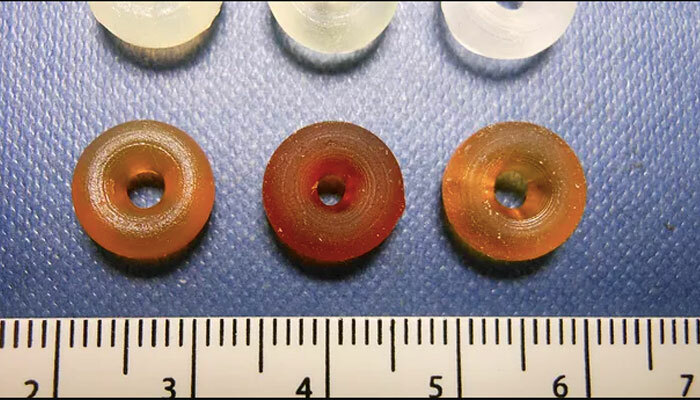 What is certain is that the medical field reserves a bright future for the emergence of additive manufacturing. In the next 10 years, the medical field will have evolved thanks to the very rapid development of technology, such as medical 3D printing, and we will see perhaps by then the first functional organs bio-printed, an innovation worthy of the best sci-fi films. 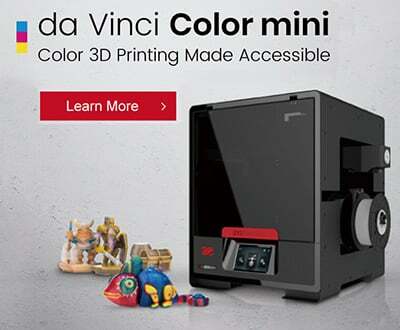 What is your thoughts on medical 3D printing? Let us know in a comment below or on our Facebook and Twitter pages! And remember to sign up for our free weekly Newsletter, to get all the latest news in 3D printing send straight to your inbox!